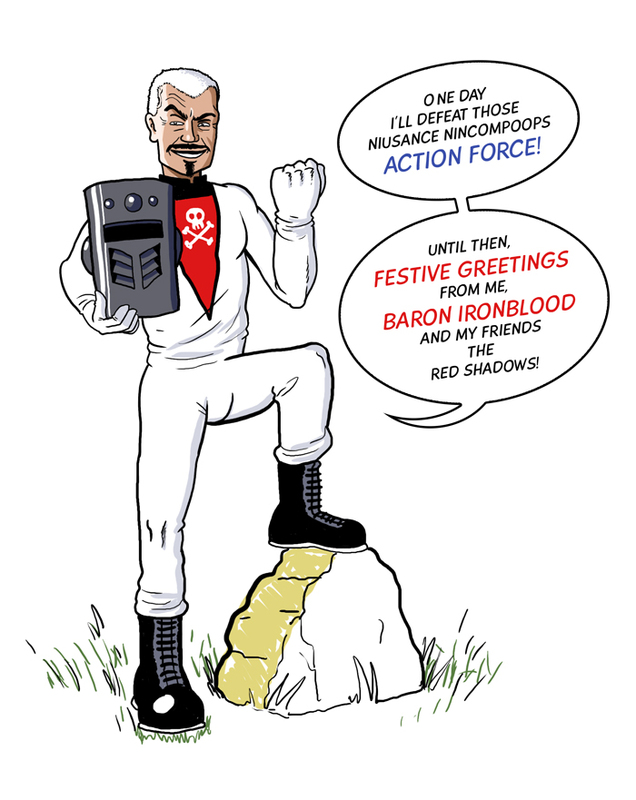 Happy New Year from Baron Ironblood | Rocket Steps. The art of communication. I love Action force. 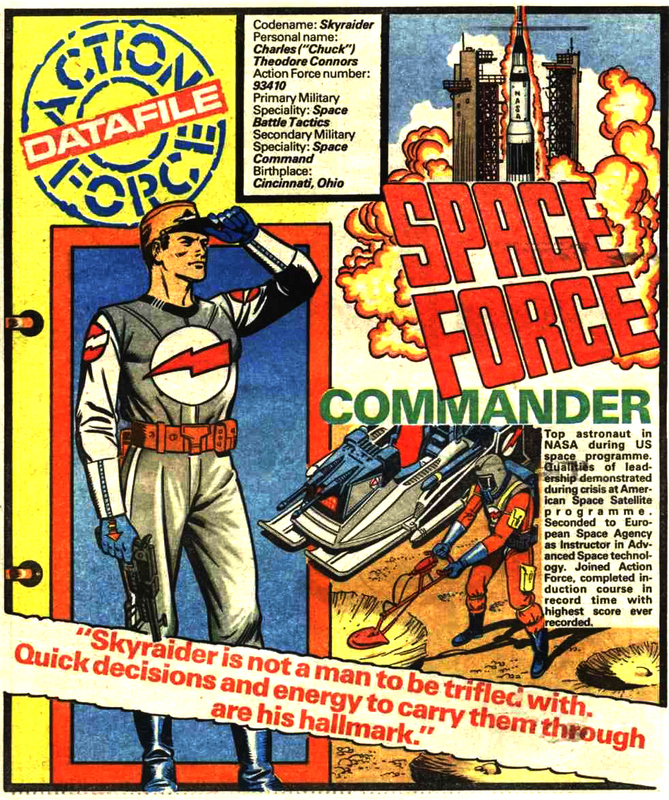 Proper Action force, not that GI Joe bobbins. Chuck Connors was my favorite, no not that Chuck Connors, this Chuck Connnors.